Sancerre and Pouilly Fumé, the twin towns of the eastern Loire, turn out some lovely wines. But, because they are famous names and always in demand, the best tend to be expensive (you can easily pay £15 – £20 or even more). And, if you go for some of the cheaper examples found in supermarkets instead, they can be quite disappointing. So, how do you get the lovely, racy, pungent flavours of a good Loire Sauvignon Blanc without paying these sorts of prices? Look at a map of the area and, just to the west of Sancerre, you’ll see Menetou-Salon; a little further west and you come to Quincy and Reuilly. All three of these villages also produce Sauvignon Blanc in much the same style as Sancerre and Pouilly Fumé, yet, as they are not nearly as widely known, prices – comparing wines of similar quality, of course – are far more reasonable. Take Denis Jamain’s Les Pierres Plates Reuilly, for example. We opened a bottle recently and it went beautifully with some grilled sardines. It was absolutely textbook Loire Sauvignon with wonderful clean, fresh, gooseberry and green pepper flavours. Only a real expert could confidently say this wasn’t a high quality Sancerre. 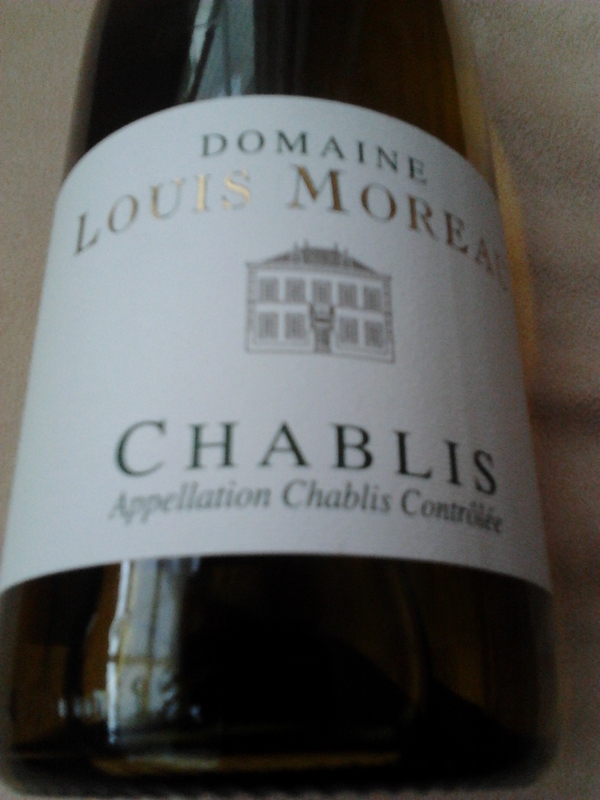 But, when you check the price, you’ll notice the difference: £11.50 from The Wine Society. And, in case you want to try value alternatives from the other two villages I mentioned, Wine Society also have Domaine Pellé’s Menetou-Salon (£11.95) and Majestic are offering Jean-Charles Borgnat’s Quincy (£11.49). Both recommended. If you’re searching for reliable Loire Sauvignon even cheaper still, you may need to choose carefully, but I’d suggest you look even further west, over the border into Touraine, the region surrounding the town of Tours. At their best, wines labelled Sauvignon de Touraine can give you much of the same style and freshness as a modest Sancerre, but, production here is quite large and quality can be a bit variable, which is why I say you need to be selective. Above all, avoid Loire Sauvignon at bargain basement prices (which, these days, means below about £6) as cheap examples are often dominated by tart acidity with very little fruit – very unpleasant! And finding bargains by seeking alternatives to famous names doesn’t stop on the Loire. Châteauneuf-du-Pape, Pouilly Fuissé and many others have their value alternatives. But that’s a Bristol Wine Blog for another day. In the meantime, just look around.